The Stanford Global Development Association (SDGA) team is diverse, experienced, and committed. Led by an interdisciplinary team of Stanford undergraduates, SGDA members work to connect undergraduates with faculty and student mentors, host educational events with leading speakers, communicate with students about opportunities in global development, and foster an inclusive undergraduate community of students united by a dedication to helping address the world's development challenges. 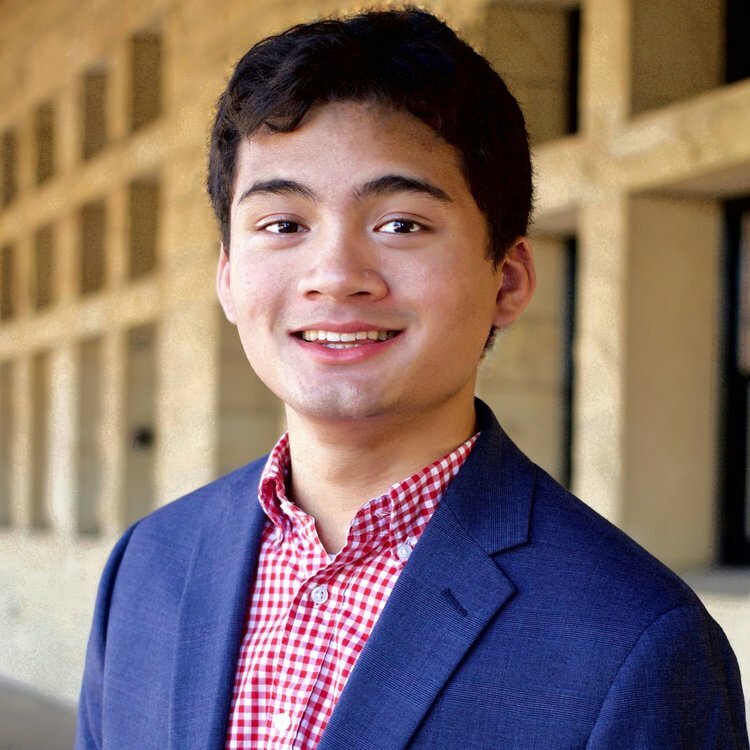 Nikhil Shankar '20 is a junior majoring in Economics. SGDA is grateful for the gracious support of our academic advisors. 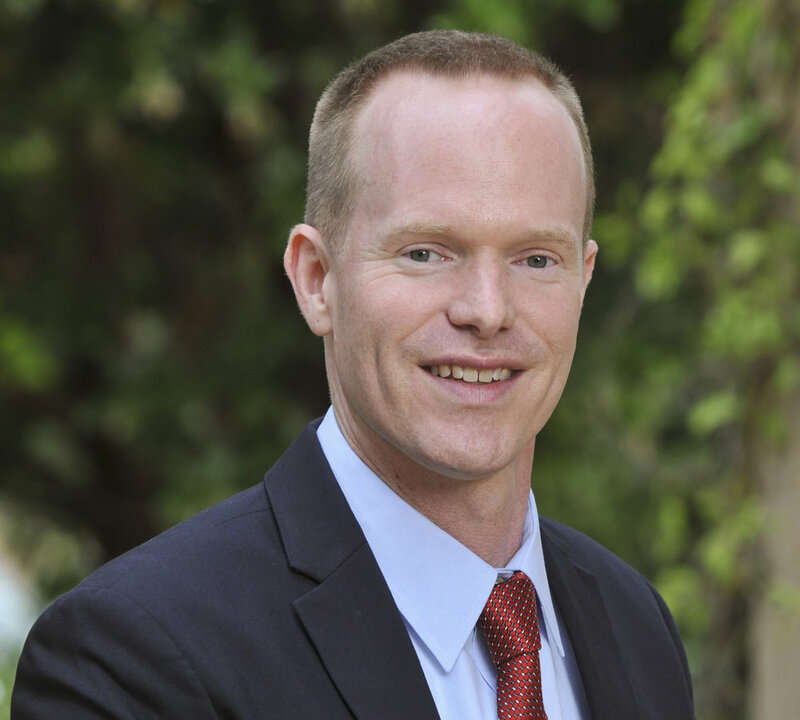 Grant Miller is Director of the Stanford Center on Global Poverty and Development. He is an Associate Professor of Medicine at the Stanford University School of Medicine, a Core Faculty Member at Stanford Health Policy (CHP/PCOR), a Senior Fellow at the Freeman Spogli Institute for International Studies (FSI) and the Stanford Institute for Economic Policy Research (SIEPR), and a Research Associate at the National Bureau of Economic Research (NBER). 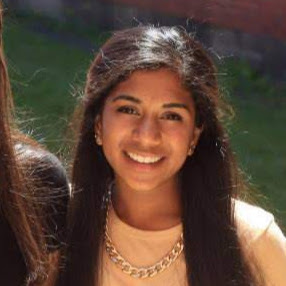 Anjali Katta '19 is a junior majoring in Engineering Physics. 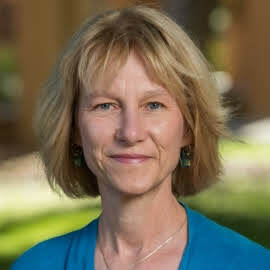 Corinne Thomas is Program Manager at the Stanford Center on Global Poverty and Development from 2008 to 2009, she was advisor to Stanford in Government, a student-led affiliate of the Haas Center for Public Service, which she continues to do on a pro bono basis. In 2010 Stanford in Government honored her with its Distinguished Service Award. In addition to her work at the Center, Ms. Thomas also serves as Resident Fellow at Stanford's Crothers Hall. Celine Wang '20 is a sophomore majoring in Mechanical Engineering.